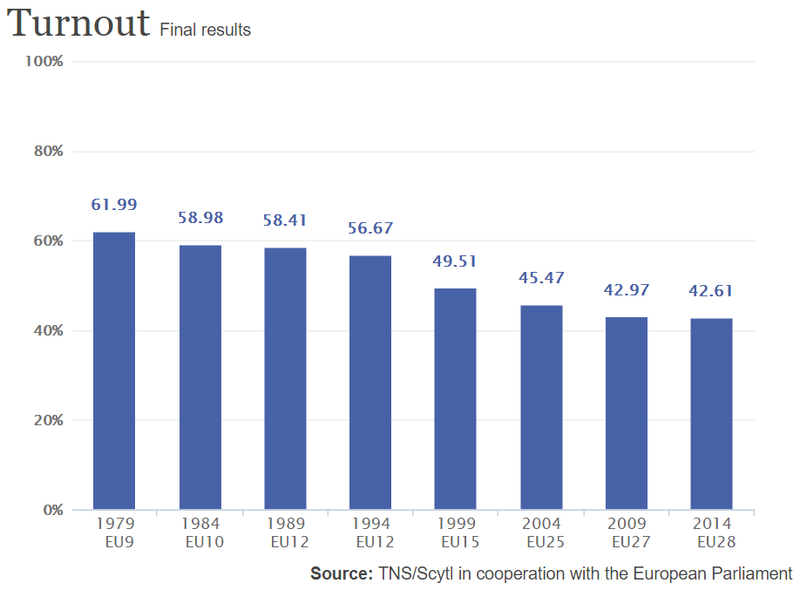 Participation in EU elections has steadily declined in recent years. In the last parliamentary elections in 2014, it was only 42.61%. Participation in the individual Member States varies considerably, ranging from 13 to 90 percent. 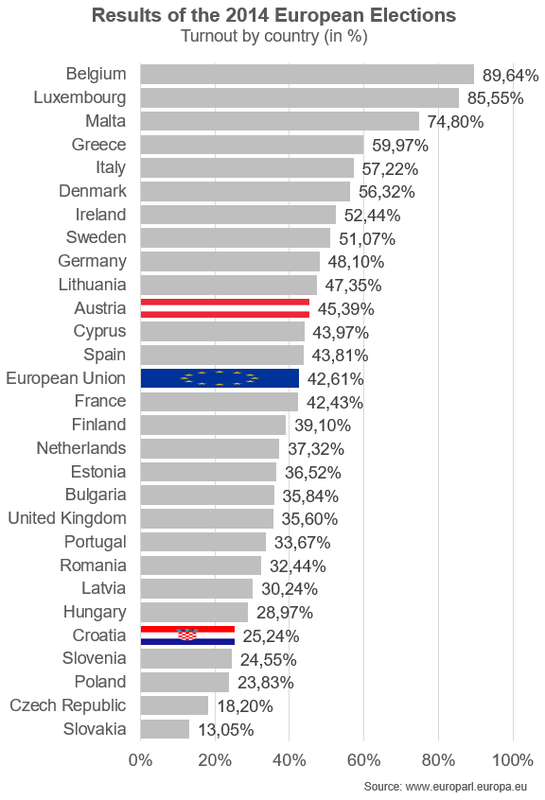 In Austria, it was 43.29% in 2014 and 25.24% in Croatia. We participate in programs in order to shape national policies regarding sustainability and support our clients in different forms of stakeholder engagement. Engaging responsibly in policy-making processes and, by doing so, increasing societal trust in public institutions. Promoting international agreements and social dialogue in supply chains. Making governance and decision making process clear, and consulting with employees and stakeholders, when making big decisions to ensure these decisions are inclusive of multiple stakeholders. Reporting whether stakeholder consultation is used to support the highest governance body’s identification and management of economic, environmental and social impacts, risks, and opportunities.